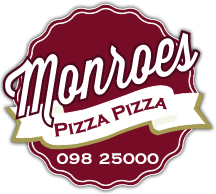 Welcome to Monroe's Pizza Pizza! 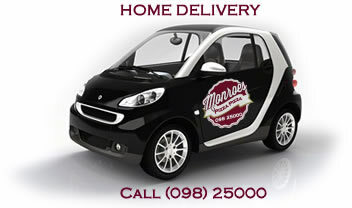 Monroes is a family run restaurant in the heart of Westport, Co. Mayo. 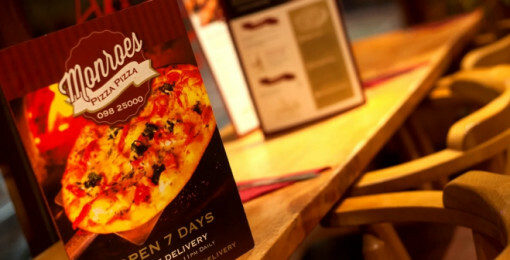 We take great pride in delivering unforgettable food in a warm, friendly atmosphere. All of our food is made using the freshest, locally sourced ingredients. 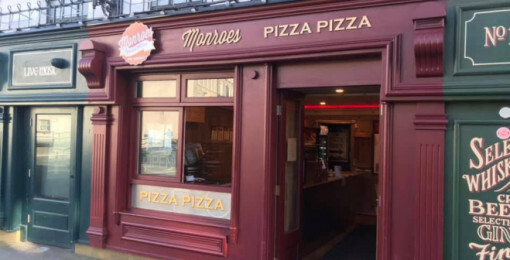 We’re sure that once you’ve tasted a Monroe’s pizza, you’ll never want any other kind!